A number of years ago I shamefully helped to copperfasten low quality accessibility on a large website. And I did it by validating that it was accessible according to WCAG guidelines. You see I was asked to make a judgement as to whether the site met AA standard in a very legalistic-type way. "Look, forget the guidelines. That's all they are: guidelines. If we want to check if this site is accessible, let's test it with visually impaired users. 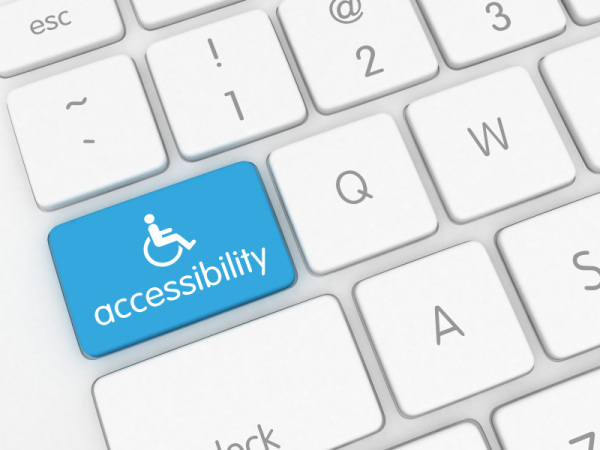 If they say it's accessible, then that's good enough for me." But it wasn't good enough for the client. Their requirement was to certify the website met the guidelines - not that some people found it easy to use. Well, yes it was - based on a strict legalistic interpretation. But, it was going to be a really awkward & cumbersome experience for the visually impaired and others. I was reminded of this when reading Lawrence at Sitemorse's new article about 10 Ways to Improve Website Accessibility. Meeting an impossible standard, sometimes means ditching the standard. Follow the spirit of the guidelines and "don't do stupid stuff".